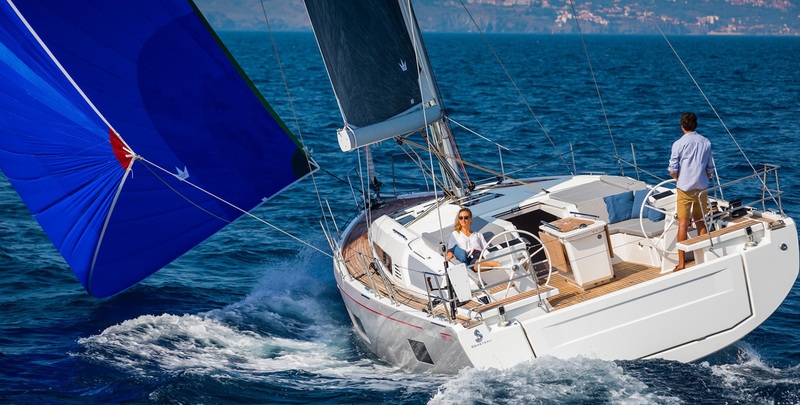 Renowned German shipyard Bavaria Yachts has modernized their entire Cruiser range of boats sized between 33 and 56 feet. Although Bavaria’s yachts have always had the image of being affordable, the Cruiser range proved that it is far from the image of a simple and cheap (read ‘bad’) yachts. They have proven their good commercial success with their sophisticated, trendy and modern design along with the implementation of the latest technical solutions. Very important place within that range is being held by a rather small but mighty Bavaria Cruiser 37. It is the second smallest yacht in the range but it should not be underestimated for her size because she has her fans for sure. 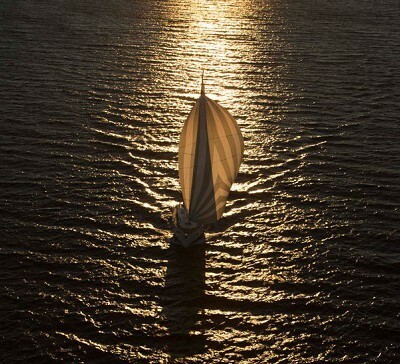 She has been designed as the successor of the previous model Cruiser 36, which hull, designed by the famous Bruce Farr, is taken over to be the basis for Cruiser 37. However, the deck and the interior went through severe ‘makeover’. The cockpit is ergonomically better set than the one at Cruiser 36. The gangways around the steering wheel are much wider while the central table is more solid and much bigger. The benches in the cockpit are bigger as well as the trunks beneath them. The deck was redesigned in a manner to provide easier movement up and down and at the same time leaving more space for sunbathing. The superstructure has a completely new shape which resulted in one additional hatch while other windows provide much more natural light in the interior. The sliders for jib sheet travelers are placed on top of the superstructure which allowed much more space on the sides. The interior design is made by English Design Unlimited company which did a good job using parts of the furniture as construction strengthening, such as bed floor and cabin bulkheads. The rigging and sails set are put together by German Yachting Solutions company. They did not change the existing concept inherited from Cruiser 36 a lot, but they implemented some optimizations and new options. Standard sail set considers Dacron cross-cut sails while DC Laminate Radial cut by Elvstrøm are optional. 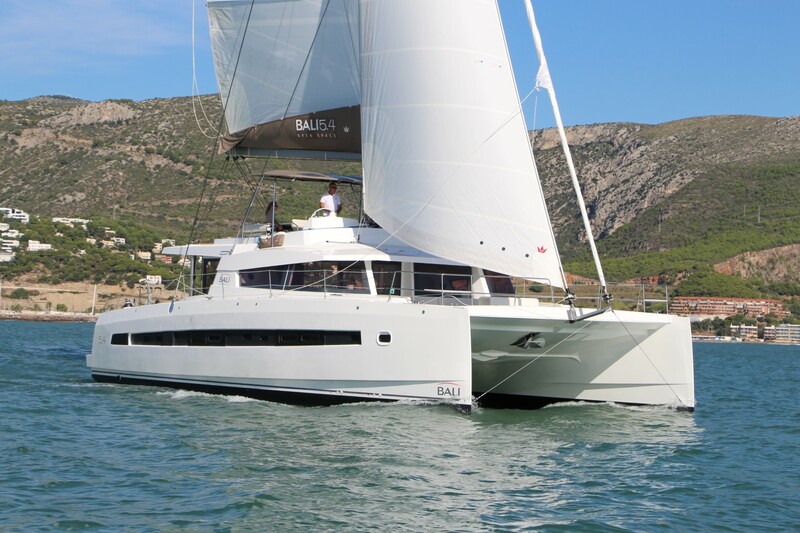 Total sailing area of Bavaria Cruiser 37 is 67 m² while recommended gennaker size is 82 m². LOA is 11.3 m with the beam of 3.67 m and draft with standard keel amounts to 1.95 m. Fuel tank and water tank capacities are 150 l and 210 l. The Cruiser 37 is powered by Volvo D1 19 HP in standard package while the 28 HP engine is available optionally. At the end of the review I found it important to emphasize that Bavaria Cruiser 37’s swimming platform is the biggest in the class!